You will receive peace of mind! Have you ever wondered what is used to make the cloth portion of your baby wipes? 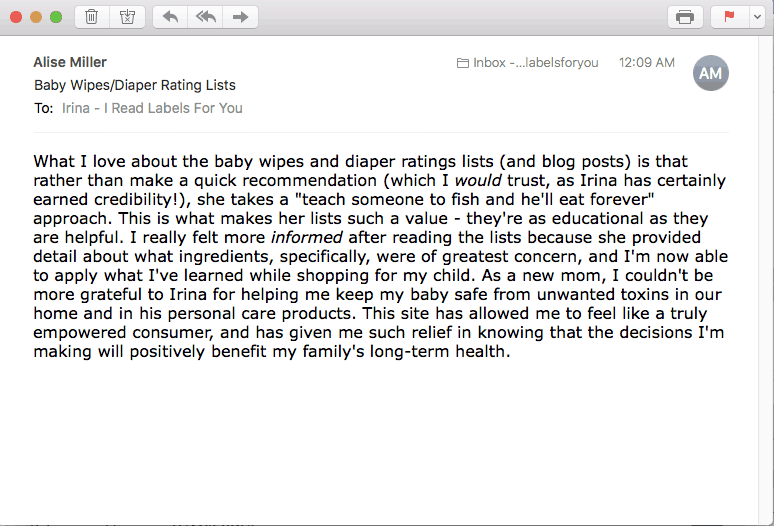 The answers are in the Baby Wipes Rating List. 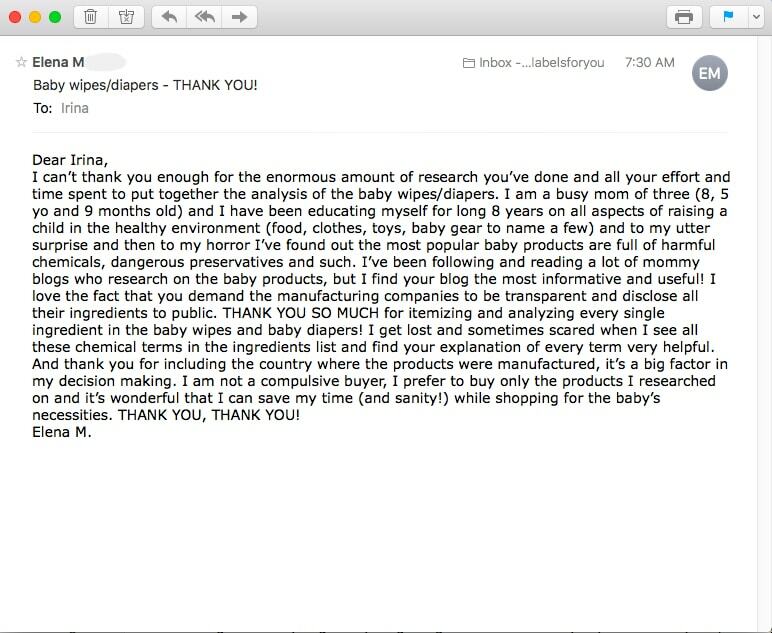 Do you know where your baby wipes were made? This information is provided in the Baby Wipes Rating List. And you will even learn how to use baby wipes the safest way and choose the best baby wipes for your baby! 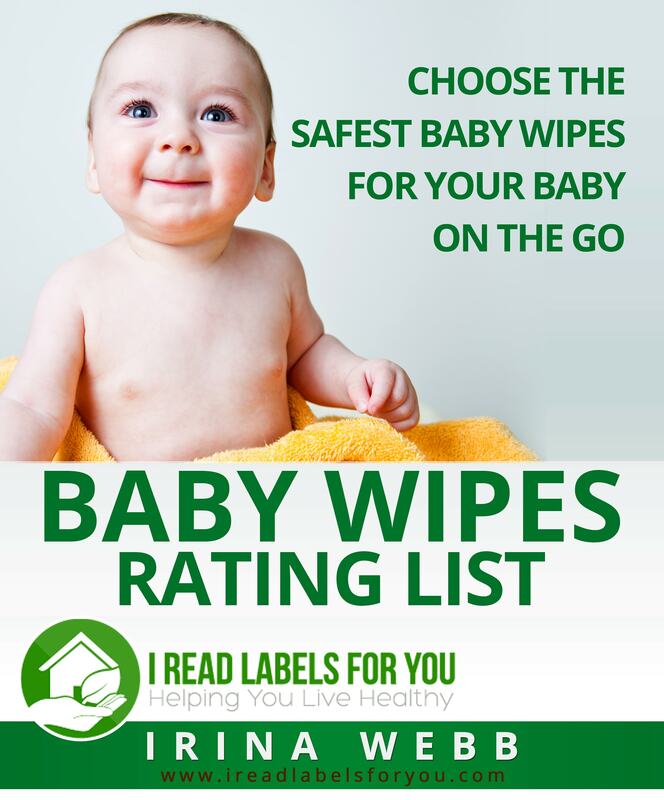 Why do you need the 2019 Baby Wipes Rating List? Every year I update the Baby Wipes Rating List. The ingredients, and even the cloths, change periodically. New companies emerge while others go out of business. 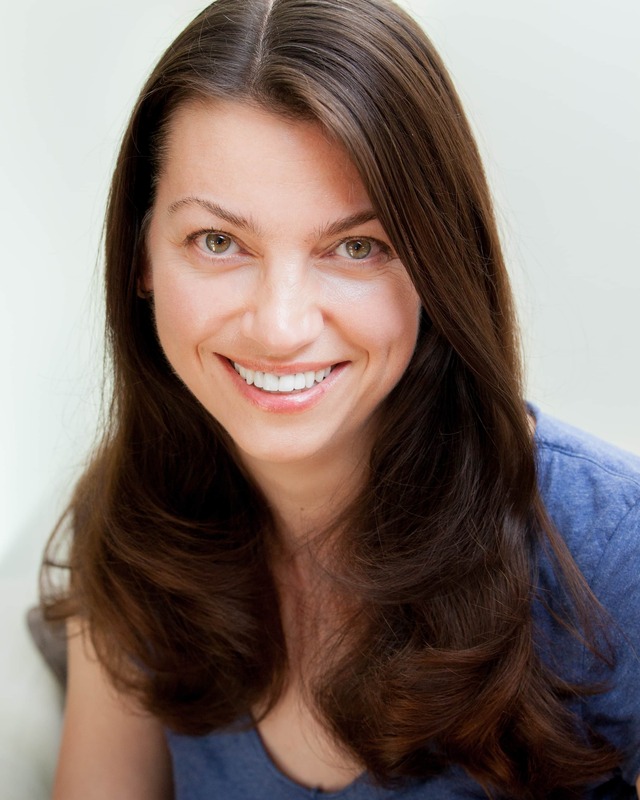 It's important to keep up with these changes to keep our babies healthy! I reach out to every manufacturer. I attempt to contact every manufacturer by email and/or phone to get as much information as possible. I am happy to report that on the whole, baby wipes across the board seem to be getting safer. This year a major baby wipes brand removed a formaldehyde-releasing preservative. Find out which one! Lately, some manufacturers have been getting away from using strong preservatives. On the one hand, this is good because your baby will be less likely to get a rash from the preservatives. However, the lack of preservatives may lead to the growth of mold (which is often visible to the naked eye and therefore obvious) and bacteria (which is too small for us to see with the naked eye). Which companies strike the right balance? 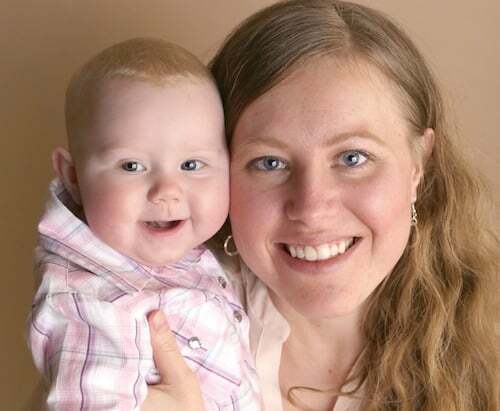 When I was expecting my son, I wanted so much to keep him healthy and safe. I picked up a bottle of baby shampoo and read the ingredients, most of which I couldn’t pronounce and obviously did not come close to understanding. It took me a month of research before I decided which shampoo to buy. Since then researching products has become my calling. Over the years, I have encountered resistance from some companies while doing my research. Sometimes when I call them, they try to avoid my questions. I am not easily discouraged, however, and I keep asking hard questions. Six years later I’ve become a full-time product researcher and educator. 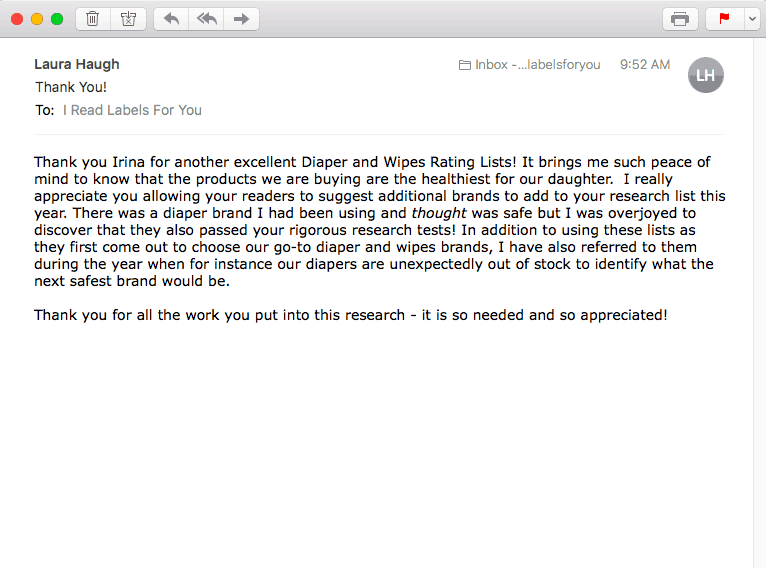 This Best Baby Wipes Rating List e-book is a result of my tireless work. When I saw the baby wipes list for purchase I thought that it would save me a lot of time and headache searching out the best brands. It was just that and more. There were way more brands than I had heard of! And I can only imagine how long it took Irina to compile the information. I wouldn't change anything about it. I buy the top of the list diapers and wipes. Thanks for such great work! Choose the best baby wipes for your baby today! Get the bundle to receive 67% off on the Diaper Rating List! Its regular price is $5.99. To learn more about Diaper Rating List, visit here. ​Y﻿﻿ou'll be redirected to P﻿﻿﻿ayPal when you click on the purple button. To pay with a debit or credit card and not a PayPal account, select the option for “Pay with a debit or credit card, or Paypal Credit” on the next page. After you make a payment, you'll receive an email with a pdf file. Check your spam folder if you don't see the file.